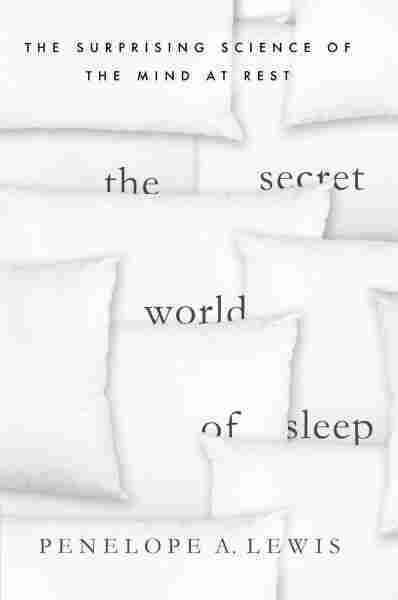 Interview: Penelope Lewis, Author Of 'The Secret World Of Sleep' Think of everything your brain processes in a single day: your breakfast, a stain on a book cover, a meeting at work. If you remembered all those things, your brain would reach capacity. Author and neuroscientist Penelope Lewis says sleep helps sort through the memories that are worth keeping. What happens in our brains while we're asleep? That's one question neuroscientist Penelope Lewis is trying to answer. 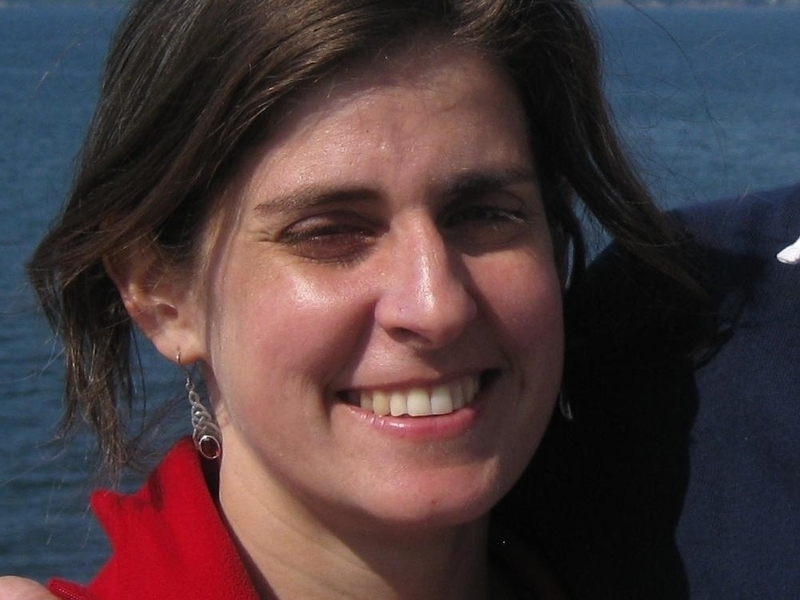 She directs the Sleep and Memory Lab at the University of Manchester in England. Her new book is The Secret World of Sleep: The Surprising Science of the Mind at Rest. Lewis joins Fresh Air's Terry Gross to talk about how sleep affects memory, and how REM sleep can affect depression. "When it comes to strengthening [memory], we know that the neural responses in your brain that are associated with things you've recently experienced are spontaneously replayed, or, we say, 'reactivated' while you're asleep. "So that means, supposing you are learning to play the piano ... you're moving your fingers a lot. That's associated with responses in motor areas of your brain. ... Those areas will become active again while you're asleep, and that replay — or reactivation — is what we think is responsible for the strengthening. So it's kind of like your brain is rehearsing stuff without you knowing, while you're asleep." "Across the day while we're busy doing things, experiencing things, seeing things, hearing things, learning things, processing different kinds of information, the connections between neurons in the brain get strengthened because they're trying to retain all of this information. And an awful lot of it is garbage; it's stuff you don't want to remember or don't care about — what you had for breakfast, or the color of a stain on the cover of a book or something. It's really not useful or interesting. "And the problem is, if you keep storing all of this stuff, you reach capacity and you can't keep storing more. And so what happens during sleep, and specifically during the deep stage of sleep that we call slow-wave sleep, is that all of those synapses get downscaled again. So where they've been strengthened up, they all get proportionally downscaled." "In some people who are depressed, it's a good thing to suppress their REM [sleep] because REM is associated with specifically strengthening emotional memories, and in many cases negative memories. So there's an idea that it might be that in people who have too much REM, as many depressed people do, these negative memories are getting over-strengthened, and that can actually be quite damaging and quite pathological." Penelope Lewis has written for popular science publications, including New Scientist. "Another part of it is trying to understand something about memory. Memory is fundamental to the way our brains work. It's fundamental to our personalities, and there are an awful lot of unknown questions about memories. ... How they change over time, how do we extract this information? How do we go from an experience to having that experience integrated with everything else you know about the world?"